As the spring rolled in, trees blossomed and clouds made room for the sun to shine through, here at Revive Hair and Skin Clinic we started thinking of a spring treat for our patients. 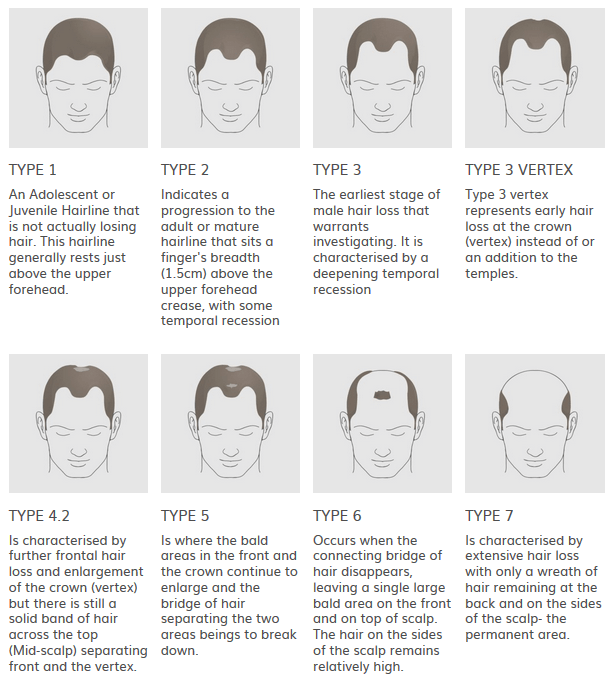 We also offer a wide range of hair restoration treatments. Click here to find out more or contact us with your questions. 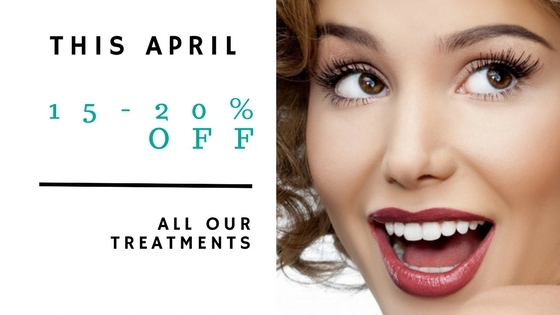 Simply book your treatment, starting from today, for the month of April. You will receive a free consultation when you make your enquiry (via telephone or in person, depending on the treatment you are seeking).